When you’re researching replacement windows for your home, there are many factors to consider and choices to make. 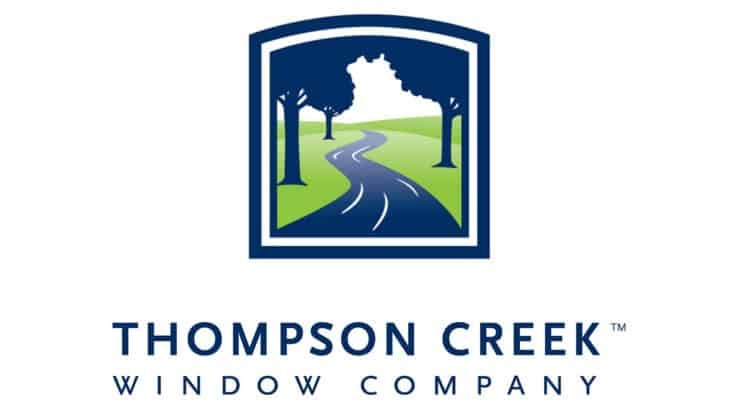 Windows are designed to open in different ways, including double hung windows that open from the top or bottom, as well as slider, casement, awning, hopper, bay, and bow windows. Windows come in a variety of colors and grid patterns. Manufacturers use different materials to construct the windows, with vinyl being the most popular. Some windows have a low-e coating which reflects heat and reduces energy consumption. And many manufacturers offer the choice of single pane or double pane windows. So how do single vs. double panes compare? Older homes with original windows often only have a single pane of glass. Single pane windows have numerous drawbacks. They are a lot less energy efficient than double pane windows. Windows with one pane of glass make a room much colder in the winter because they allow heat to escape, while in the summer they allow heat to leak into your home. Single pane windows are also very poor at reducing the amount of outside noise entering your home. Double pane windows create a thermal barrier between the two panes of glass, helping to maintain the inside temperature of your home. To increase the efficiency of this thermal barrier even more, some window manufacturers fill the space between the panes with an insulating gas. This gas fill also does a more efficient job at reducing outside noise. And the low-e coatings on today’s replacement windows help reflect heat as well as reducing the amount of ultraviolet rays entering the room, reducing fading of furniture and carpets. It becomes obvious that double pane windows are much more energy efficient than single pane windows. This means your heating and cooling system doesn’t have to work as hard to keep the temperature at a comfortable level, reducing your utility expenses as well as wear-and-tear on your HVAC system.